We are a Specialist Team working in the field of Family Law, Wills and Probate. We offer a friendly and professional service including Divorce; Ancillary matters; Domestic Violence and Harassment; residence and contact disputes and all other issues arising from the breakdown of a family. We undertake work at reasonable and competitive rates. We are committed to reaching an amicable solution arising from all legal issues. When relationships break down, children are sadly often caught in the middle. You should both work towards establishing a parenting agreement that will benefit your child. Moving in with your partner or buying a house together can seem like an exciting prospect. But few couples realise how risky their situation can be from a legal point of view. The prospect of separation and divorce action can be daunting, but the process need not be difficult with the right professional advice which our experts can provide you. 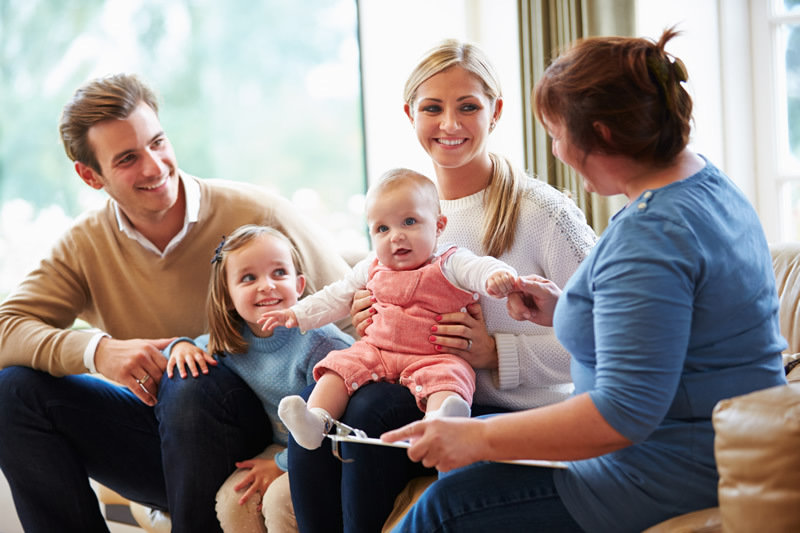 A trained professional who is neutral and impartial to help sort out the practical details which may relate to separation, divorce, civil partnerships, child contact arrangements.